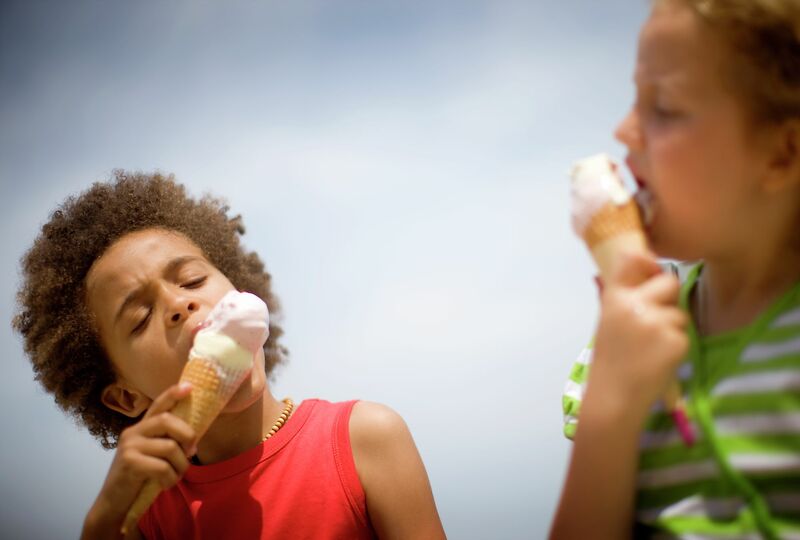 What can be more delicious that strolling along the seaside with an ice cream? 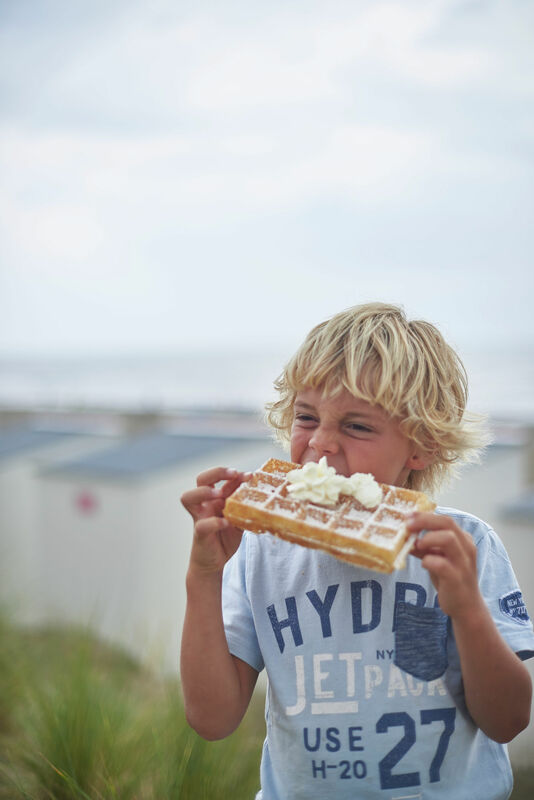 Or devouring a delicious waffle with a view of the sea? The Coast abounds in tasty and authentic eateries worth exploring. We’ll serve you 10 delightful addresses that will immediately make the mouth water of everyone with a sweet tooth. A regular spot since 1956. Here you can get delicious waffles, pancakes and artisanal Italian-style ice cream. 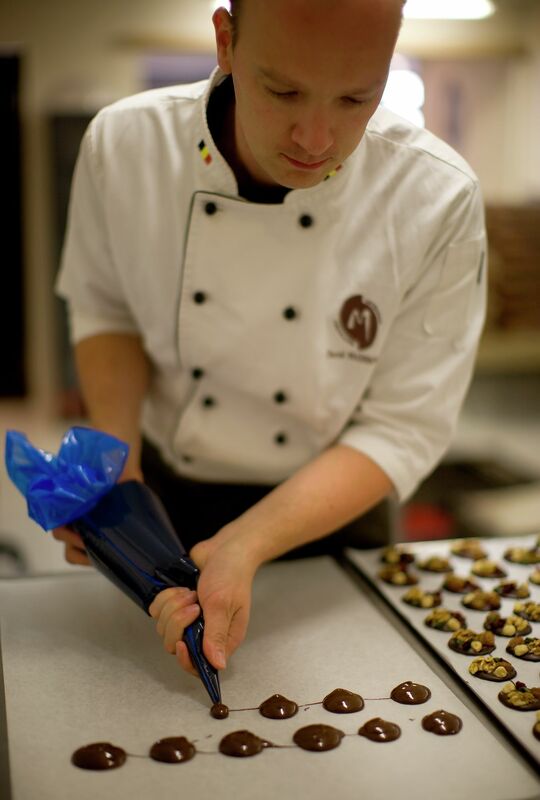 A top chocolatier who loves to innovate with chocolate. You can also watch the artisans as they work. Other little pleasures and tantalizing addresses on the seaside can also be found on this page.